A Databoard is a report that consists of Datablocks. You’ll set up your first databoard during the onboarding process, and then you can add as many additional databoards as you like from the Databox Designer. We automatically optimize them for mobile, desktop or a TV screen. To customize individual views, go to the Databox Designer and turn the view switch. 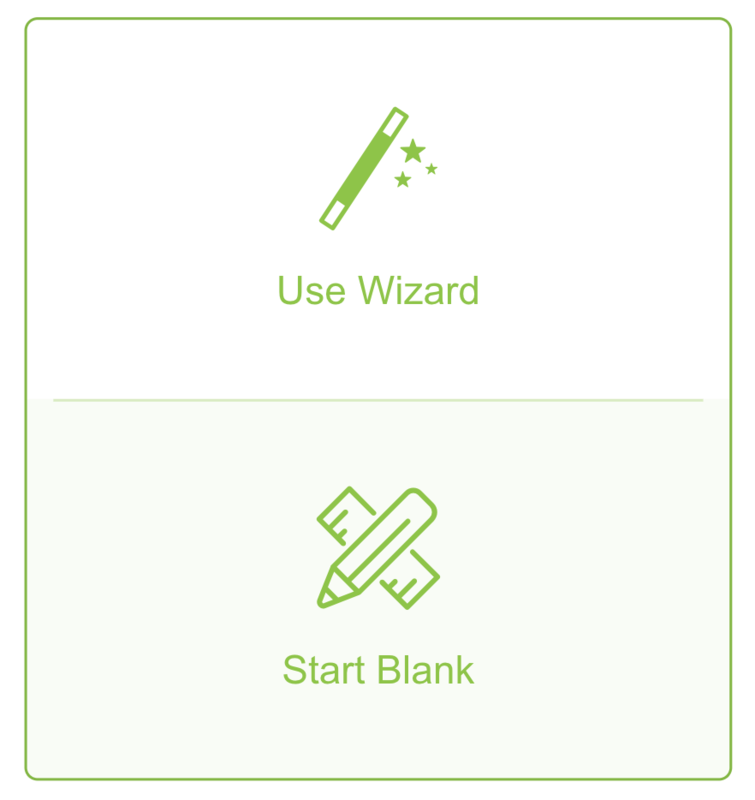 This wizard will take you through a simple 5-step process, similar to the signup onboarding flow. You’ll be guided through selecting your integration, specifying the metrics you want to include or select databoard from template library and, if necessary, connecting with a new data source. If you’re an advanced user and would like to build custom reports, you can create new Databoards from scratch. 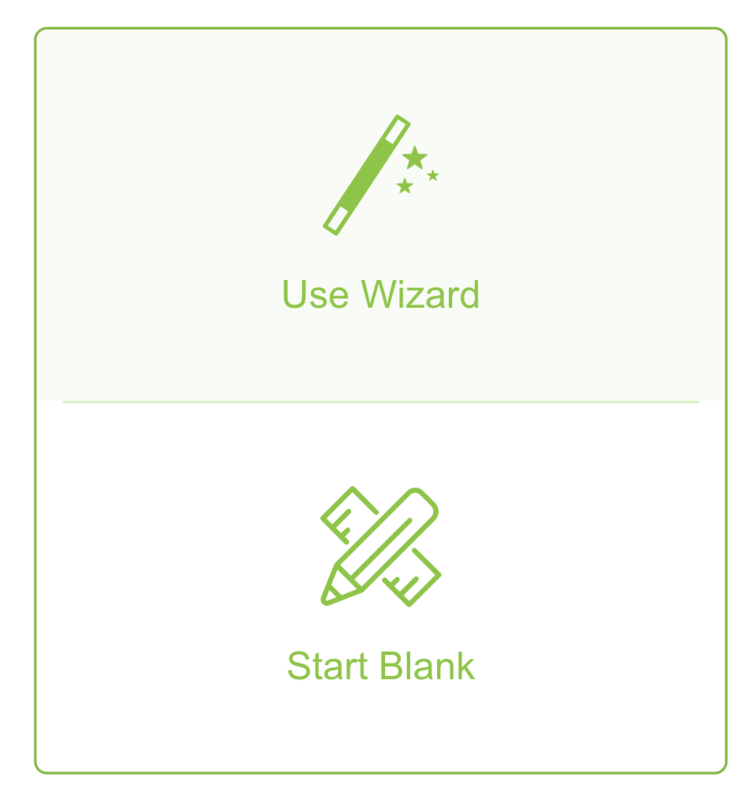 This option will take you directly to the Databox designer, where you will find a blank Databoard. Clicking on this button will take you to the Databox designer, where you can start building databoard from scratch. 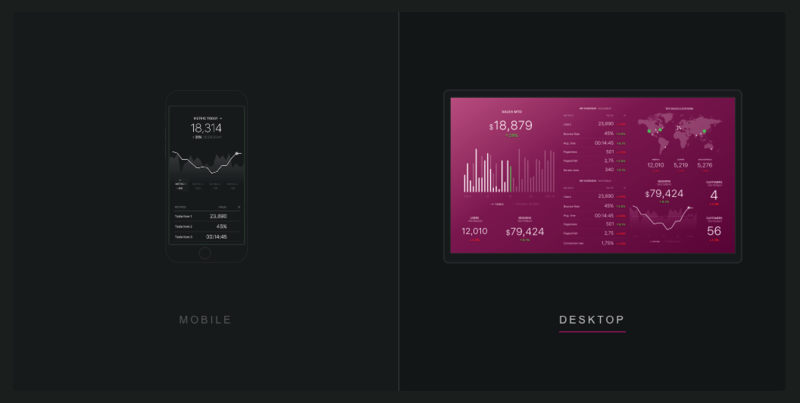 Select mobile or desktop view for start. You can switch view later in a designer. We automatically optimize databoard for mobile, desktop or a TV screen. Adding a datablock to your view is very easy and can be done by simply dragging-and-dropping onto the databoard. From the left-hand panel, select your desired Datablock visualization and drag it onto your databoard. You have the ability to select either an Available Datablock (pre-configured) or a basic Visualization Type. A panel will now appear on the right-hand side. If you chose an Available Datablock, once you drag it onto your datawall it will automatically link to your pre-connected datasource and will display your own personal metrics. If you selected a Visualization Type, you will then chose a data source, metric, and date range that you want to display. We’ve put together this handy video to help teach you everything you need to get started building your first databoard.